It is the start of the music festival season! Today marks the kickoff of Coachella. 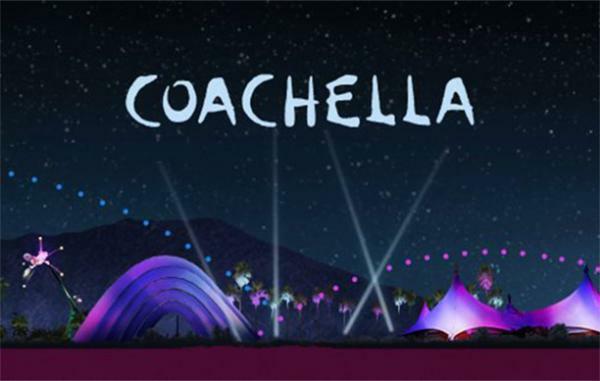 I like so many of the artists performing that I feel sort of compelled to dedicate this week’s Friday Playlist to the Coachella lineup—especially since I won’t be traveling out to Indio, California to camp out. If you’re going, have fun (so jealous) and if not, hit play. Happy Friday!! I only included 45 of the artists on this week's playlist. Stay tuned next week for a playlist including the rest. Also, in case you’re not going but want to know who’s performing, here is the full lineup.